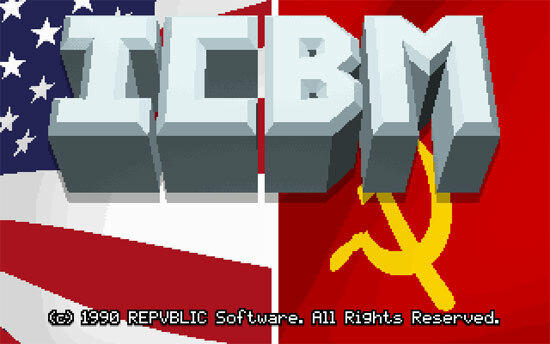 In the grand tradition of MicroProse and Jane’s Combat Simulations, ICBM puts you in the hotseat: you are USAF First Lieutenant Derek Evans, Ellsworth Air Force Base’s newest Deputy Missile Combat Crew Commander. What Developers plan to add? 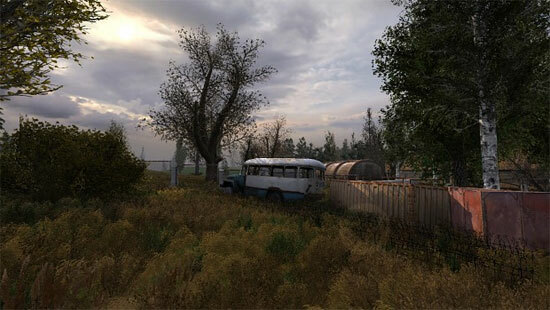 More life to the Zone, earlier unlocked freeroam for npcs, less empty places on huge levels, rewised weapons and trading system, rewised atmospheric ukrainian weather (over 50 authentic skyboxes captured in Ukraine) and HD textures addon for buildings and for vegetation (optional), rewised render modes and shaders (r1,r2 and r3) and fixes in wetsurface and detailbump just to mention some, better sound environments, sound engine fixes, all in stalker style, as we all like. In top of that, the upcoming 1.3004 content and all previous patch content will be included in the Developers Cut. Dezowave plan to release the Developer’s Cut as a big update, but also have in plans to re-release the whole game with all the patches and the DC applied on it. 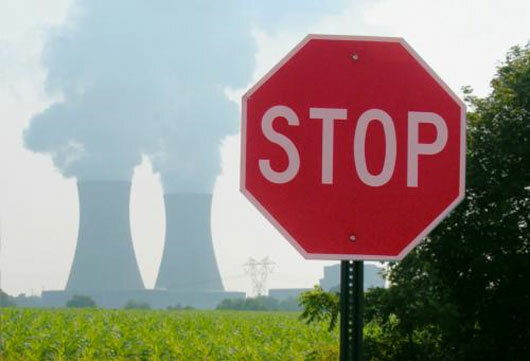 On top of that they are working on the promised ‘gift’ for the donators. If you would like to support the Developers, you can donate via paypal on the official site. Update: Made a mirror of the game. Fallout 1, 2, and Tactics FREE for the next 48 hours on GOG! 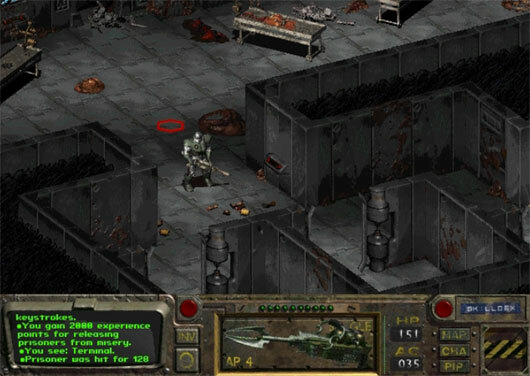 For the upcoming 48 hours you’ll be able to add Fallout, Fallout 2, and Fallout Tactics to your GOG.com collection, completely FREE of charge. 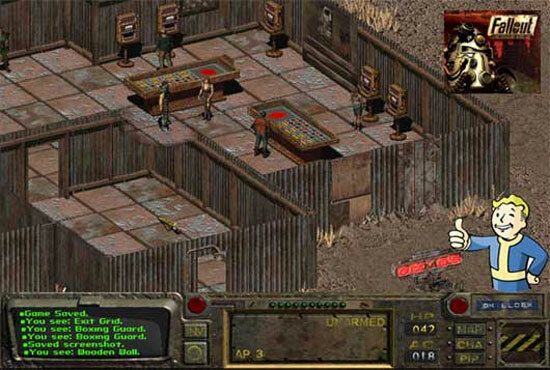 That’s $0.00 (or, if you prefer the currency of the nuclear wasteland, 0.00 bottle caps) for all the three classic games in the legendary post-apocalyptic RPG series, until Saturday, December 14, 2013 at 1:59PM GMT. The World has been set in flames. 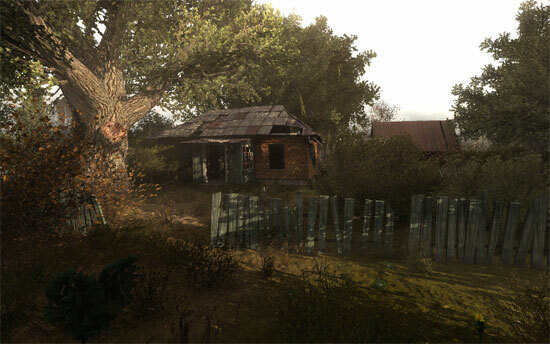 You are one of the few survivors left who must fight to survive the challenges of post apocalyptic world fighting against fierce mutants and mercyless raiders. 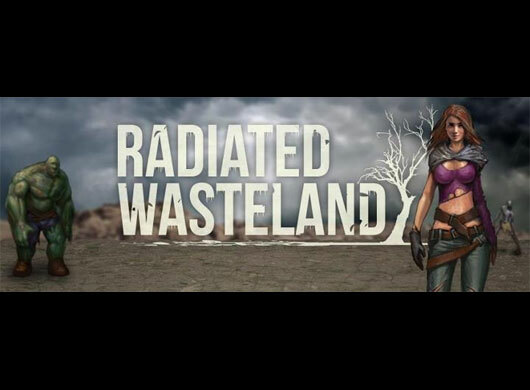 Radiated Wasteland is a free text based PBBG (persistent browser based game) multiplayer roleplaying (MMORPG) post-apocalyptic game with turn based tactical combat. 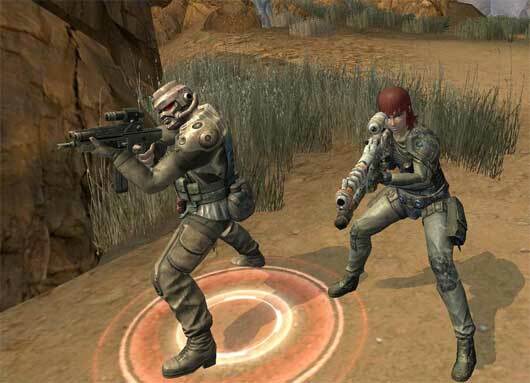 You can play the game online in your browser with no download required and for free. 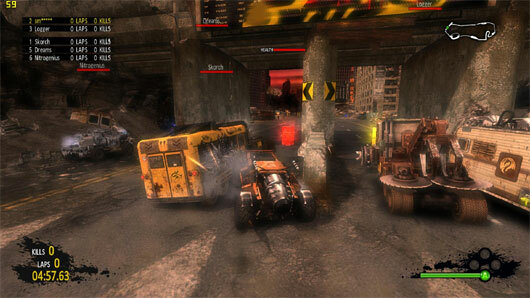 Play with thousands of other players and experience rich RPG gameplay elements in a storyline where nuclear fallout has caused a Radiated Wasteland. Get FallOut FREE from GoG.com for the next 48 hours! For the next 48 hours, GOG is offering the original Fallout for download completely free of charge as a “thank you” to its loyal customers and a “howdy” to new customers.